Posted 17th June 2016 by Adam Wyatt. 1.Motion graphics: Method designs, Motion capture piece, dynamic, colourful, awesome! 2.Surfing: The best man made wave ever? Kelly Slater wave company has its own wave and it barrels! A realistic artificial wave allowing surfers to refine their skills without waiting for nature to provide swell. Check it out. We did some research recently for a pitch and came across these guys that do custom cardboard headsets for marketing your own virtual reality apps. 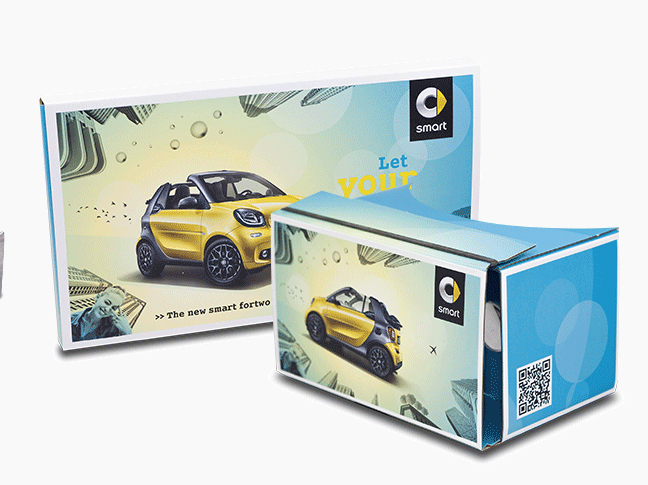 Brilliant for adding your own graphics and branding to the outside packaging for marketing at trade shows, exhibition or festival handout, you get the idea. 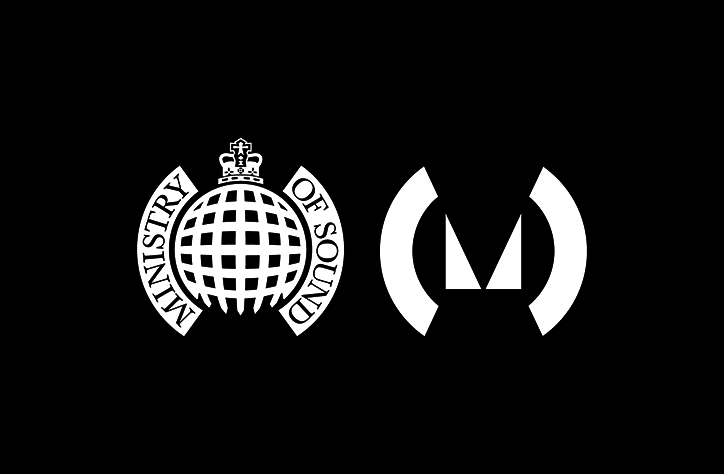 Spin has redesigned the Ministry of Sound logo, bold and more versatile. We grew up with the old logo, which sat well in the 90’s rebellious pastiche graphics of the time, we’ll miss the heritage and nostalgia, but can’t wait to see the new logo as part of the whole brand, bring on the new wave rave! “The new logo incorporates the rounded “brackets” of the original logo but sheds the domed gate and crown, replacing them with a new triangular “M” mark. Spin has also removed the company’s name from the logo, in favour of a cleaner, more simplified icon. The original logo was designed by artist Chemical X, and was intended to be a twist on the House of Commons crest.